Valued Opinions– Hi Guys, Hope You are enjoying Amazon Gift Vouchers loot , Now we are back with another survey earn website known as valued Opinions. This is a genie website and also it gives high payout . We redeemed Rs. 400 Voucher From this website. This is a similar survey reward site like Panel Station. 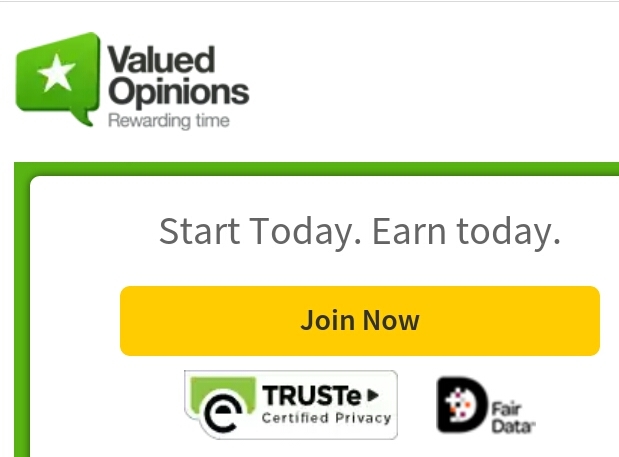 The Valued Opinions also not a scam and safe to use and also free to join. Members of this panel can participate in consumer research by sharing their opinions and getting rewarded in the form of points. 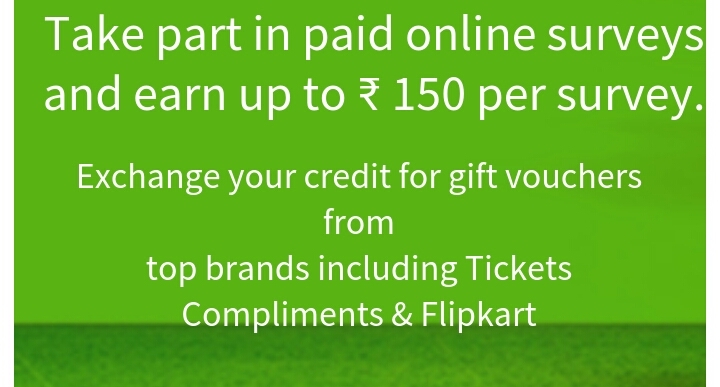 Which can be redeemed by Flipkart, Amazon and ticket compliments e-vouchers. The number of surveys are 1 to 3 per day. So definitely we can make a good amount in Valued Opinions. Surveys are short in length with decent payouts. Members will receive their e-voucher details instantly once redeeming their points. So Not Wasting Your Much Time Lets Get Started! 5. Now Open Your Email Address And Click On “Activate Now” Link and You Will Be Successfully Registered For Valued Opinion Surveys.